The Simmons Flex 7.25" Memory Foam Mattress offers enhanced conforming support, and the great comfort. This flex foam combines gel and memory foam for pressure relief so you sleep better with less tossing and turning. It comes with 2 inch FLEX gel memory foam designed to contour to the curves of your body and alleviate pressure points. The Simmons Flex Twin Size Mattress has many exciting features for users of all types. 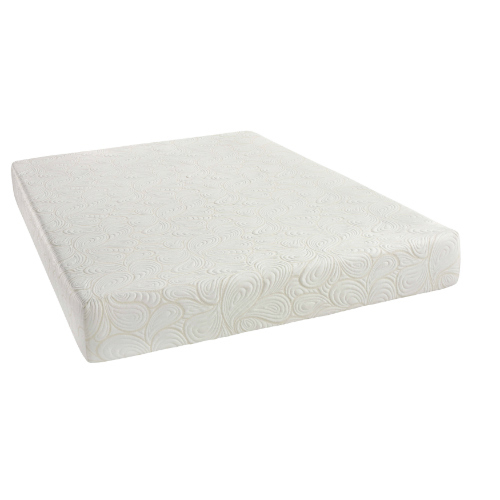 See the Simmons Flex Twin Size Mattress gallery images above for more product views. 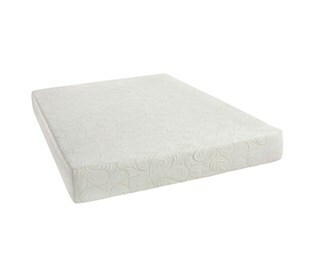 The Simmons Flex Twin Size Mattress is sold as a Brand New Unopened Item.